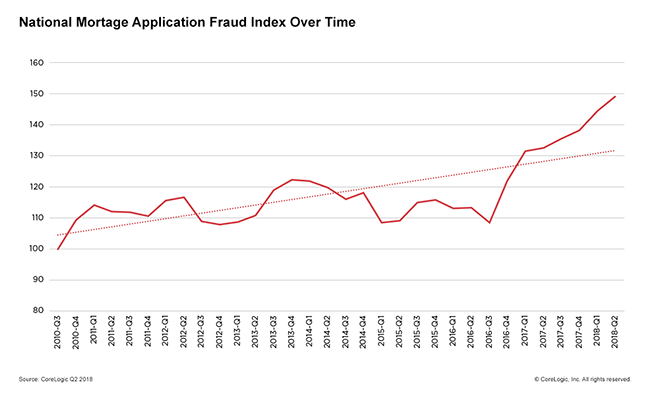 Instances of mortgage fraud risk grew 12.4 percent since last year, according to CoreLogic’s Mortgage Application Fraud Risk Index. Approximately one in 109 applications, or 0.92 percent, of all mortgage applications contained indications of fraud. This is up from one in 122, or 0.82 percent, last year. The report also shows that the index has increased for the last seven quarters and has been on an upward trend since the third quarter of 2010. The Houston-The Woodlands-Sugar Land MSA ranked at No. 19 on the list of metro areas with the highest mortgage application fraud risk with a Risk Index score of 188, a 51 percent jump from last year and a 17 percent increase from Q1. 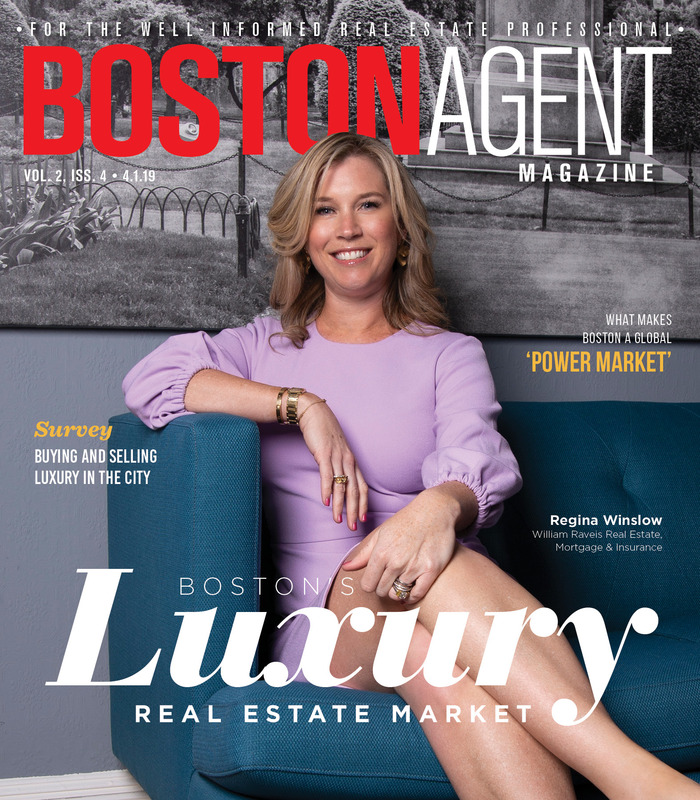 “This year’s trend continues to show an increase in mortgage fraud risk year over year,” said Bridget Berg, principal of Fraud Solutions Strategy for CoreLogic. CoreLogic attributes this year’s growth to a smaller share of low-risk applications, such as reduction refinances. From Q2 2017 to Q2 2018, the proportion of purchase transactions increased from 66 percent of applications to 72 percent. “Purchase transactions have shown a higher risk profile than refinances due to the stronger motivations to commit fraud,” CoreLogic states in the report. The report also cites an increase in fraud risk due to the number of loans that were originated through wholesale channels, which have a higher risk level than other channels such as correspondent and retail. Loans through wholesale channels have increased from 7.32 percent last year to 8.55 percent.